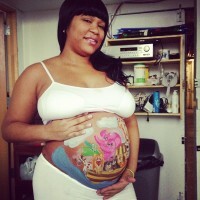 On 02/23/13 we had the privilege to do 4 maternity belly paintings for Katy, who’s expecting baby Noah. 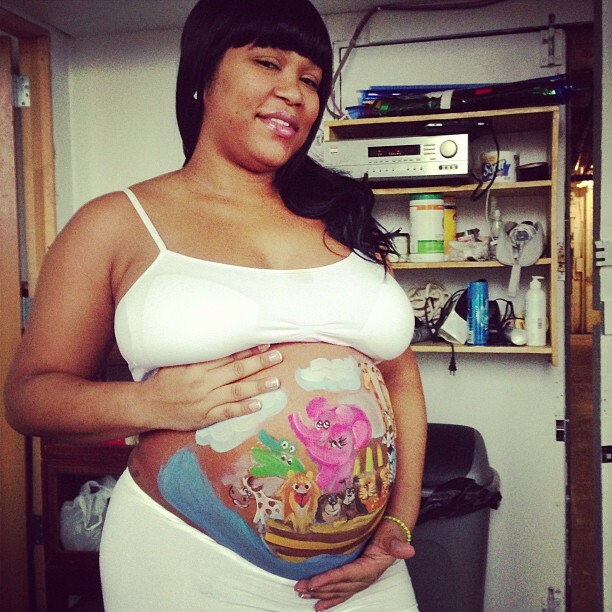 One of those belly paintings was Noah’s ark below. The entire session took us about 5 hours. In addition to the Noah’s Ark theme, we did NY Yankee’s baseball theme, beach theme, and a fairly realistic depiction of fetus on the womb.